Recently, I hosted a clinic dealing with obstacles. The folks attending had a desire to learn and comprised a number of different skill levels. My task was to not necessarily help them over just one obstacle but to offer my philosophy on dealing with obstacles in general. 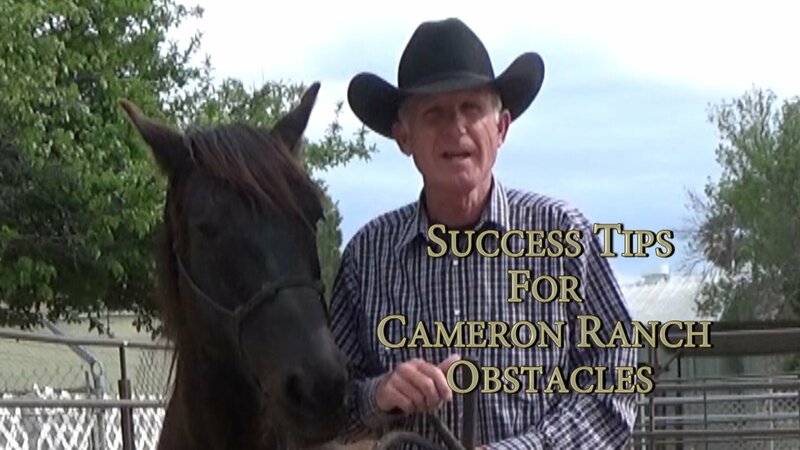 Our location was at the Cameron Ranch in Rosamond, California. 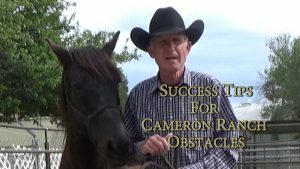 The Cameron Ranch, home of the trainer and Extreme Cowboy Race judge, Bill Cameron, has a number of different obstacle courses, and just about every obstacle imaginable. As part of my program, I offer a 20-30 minute “philosophy” talk, then turn the students out on the course. Many people move right to the most difficult challenge to “see if my horse can do it”. Often, it does not. Dealing with obstacles is building on that success. 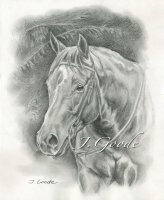 Each “win” gets your horse more confident of his abilities and more trusting of your judgment. After a few success, take a break. Let him soak up his awesomeness. After all, he deserves it and so do you. Sometimes as humans, we want to rush from one success to another. Like the blackjack player who wins a hand and doubles his bet on the next one. Let your horse savor the wins. After a few minutes break, go back to the obstacle where he performed the best before moving on to more difficult obstacles. He is primed for success now and I bet you find the more challenging obstacles much easier. 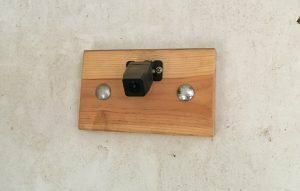 Two simple exercises helped my horsemanship at the very earliest stages of my learning. My career as a clinician is very, very young. What I can help teach people are the things I learned about gaining a horses respect and making them safe. I don’t really strive to be a clinician in the classic sense. My goal is to blend an adventure riding experience with a learning experience. Recently, I got to complete my first one-day adventure ride and clinic. The day began with a little philosophy talk, then moved to dealing with obstacles. Afterward, we went on a trail ride and let our horses simply walk down the trail. In preparation for the clinic, I wanted my students to come prepared. In an effort to get everyone thinking about dealing with obstacles, I wanted them to have two simple exercises down pat. These two exercises can help your horse calm down in difficult situations. 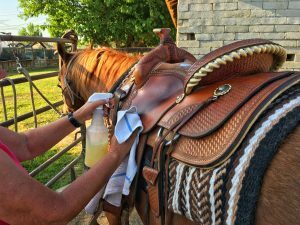 They can help you gain more of your horse’s respect. Most importantly, these two simple exercises get your horse using the thinking side of his brain. The more he can use the thinking side, the less he will use the reactive side. 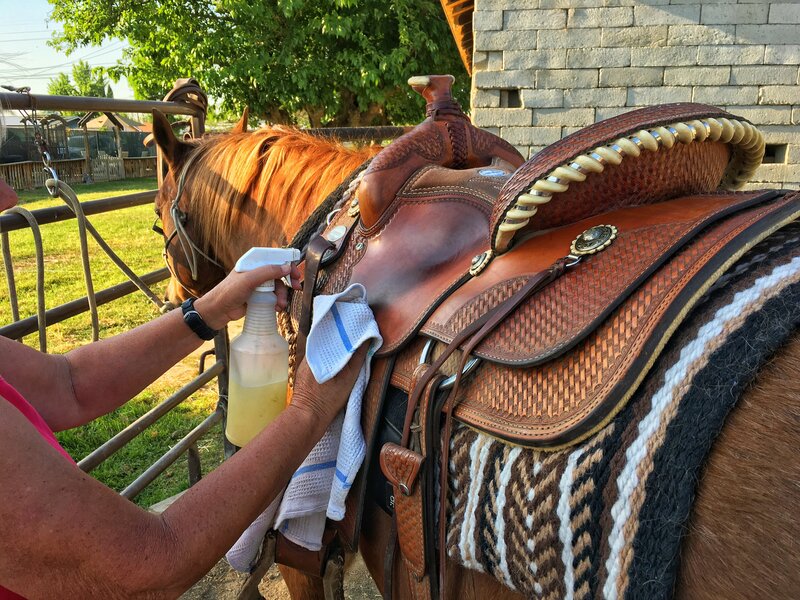 The first of these two exercises is yielding your horse’s hindquarters. When you get a horse to cross his back feet you take his power away. It’s that simple. Once you have control of his power, you can direct his energy. 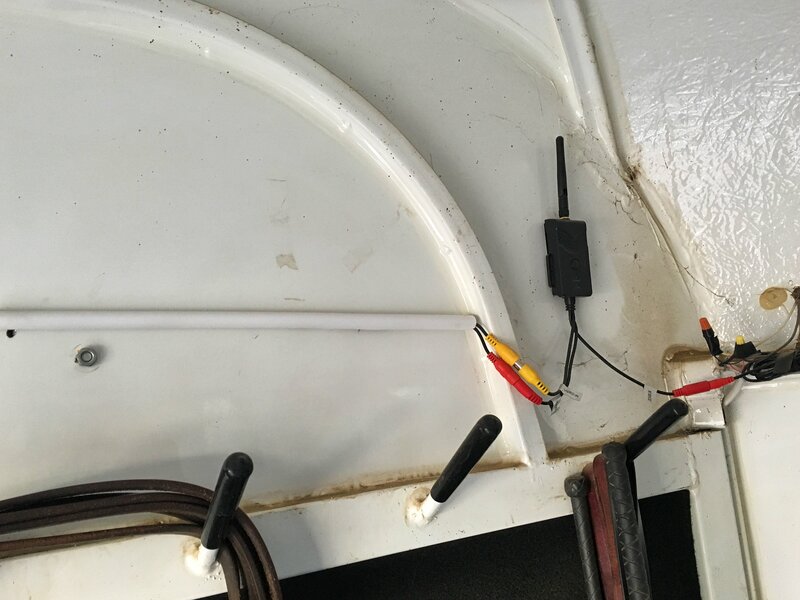 The second exercise is the sending exercise. 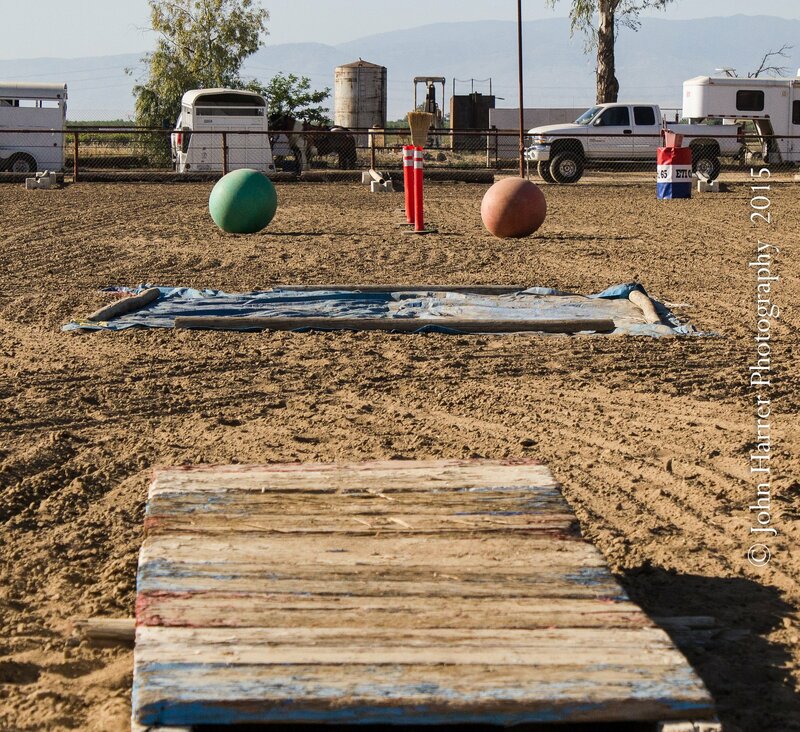 Sending your horse gets him moving forward. Very little happens in horsemanship without forward movement. Your horse needs to trust you and think about what you’re asking. Having control of your horse’s power and being able to direct that power will greatly improve your relationship. The video below explains these two exercises and how to begin the training process. It works best if you have a basic, good relationship with your horse. Be safe. This is a quick video used to help my students prepare for our obstacle course clinic. If you don’t think you or your horse is ready, keep working and learning.